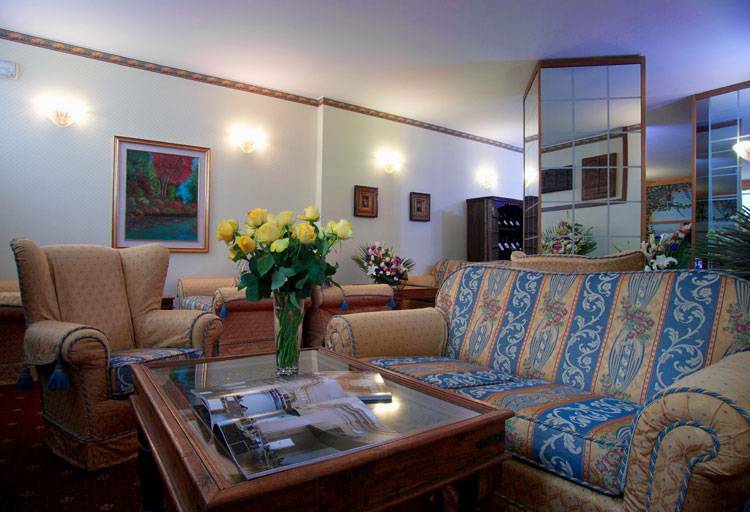 Modern and particularly quiet, even though in central position, the hotel has all comforts and services to spend nice week-ends of cultural tourism or business-work weeks. 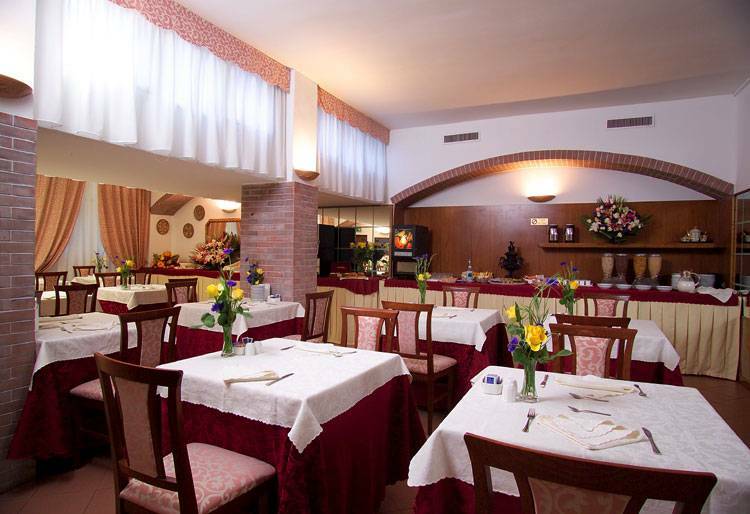 Located in the university area called Città Studi, full of typical restaurants, the hotel is easily connected to the historical center and far from the fear about 20 minutes. 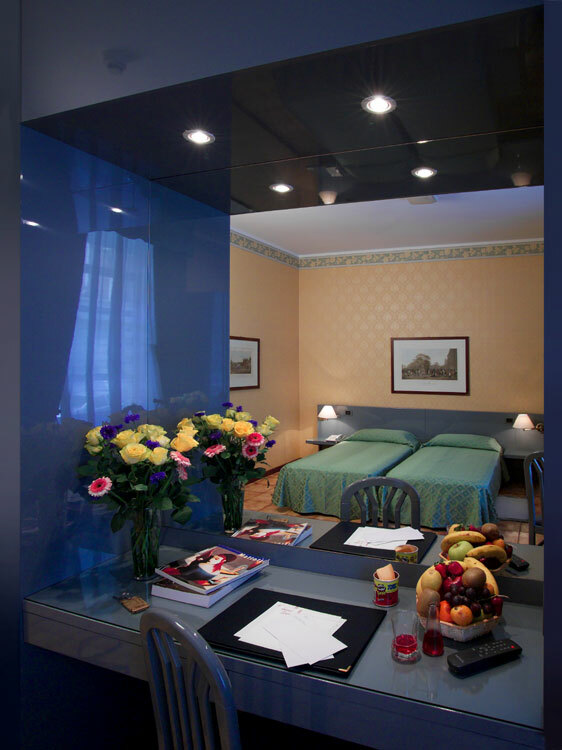 Besides, it can be reached straight from the Central Rail Station (tram #5, stop "Piazza Ferravilla) and from Linate or Malpensa airports (bus-shuttle to the Central Rail Station). 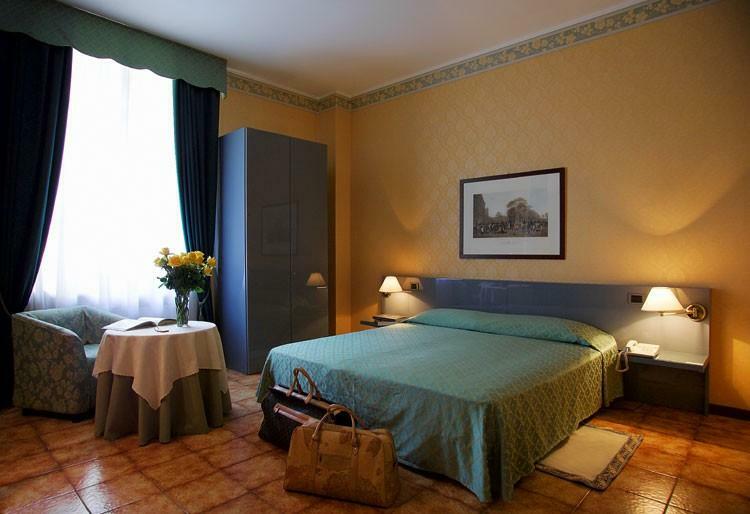 The Hotel has 94 beds sorted in 57 rooms and 2 attics which recently have been used as residence with equipped kitchen, bathroom, bedroom for two people and panoramic terrace. 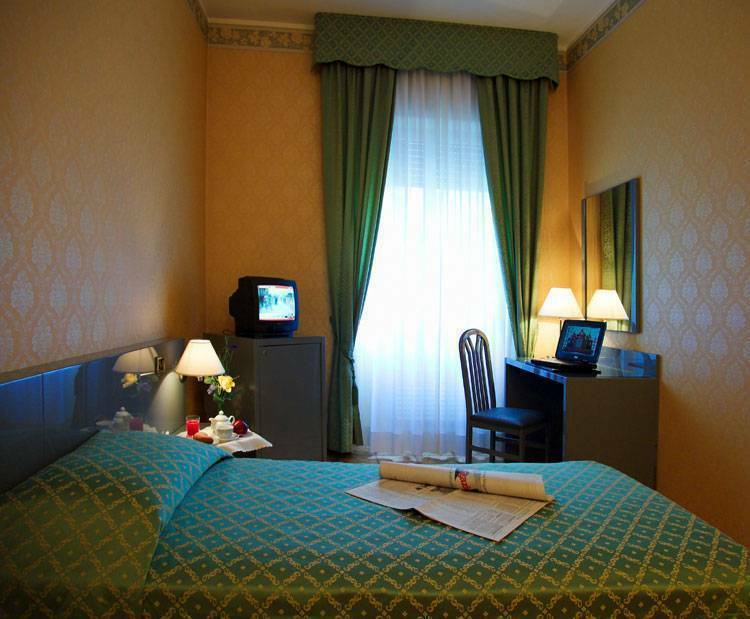 Rooms are equipped with every comfort: TV color Sat, telephone, minibar, air conditioning. 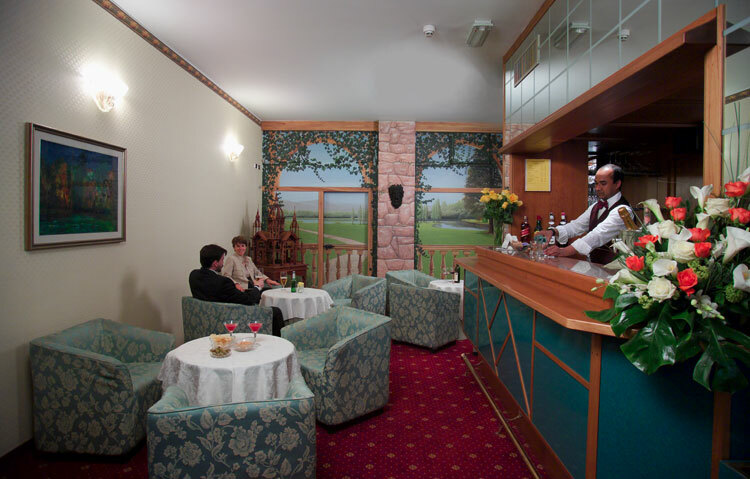 Zefiro hotel is easily connected to the historical center and far from the fear about 20 minutes. Besides, it can be reached straight from the Central Rail Station (tram #5, stop Ferravilla) and from Linate or Malpensa airports (bus-shuttle to the Central Rail Station).